August can be hot, so we’ve got some 50% OFF SALES to tempt you into visiting our warehouse this month. 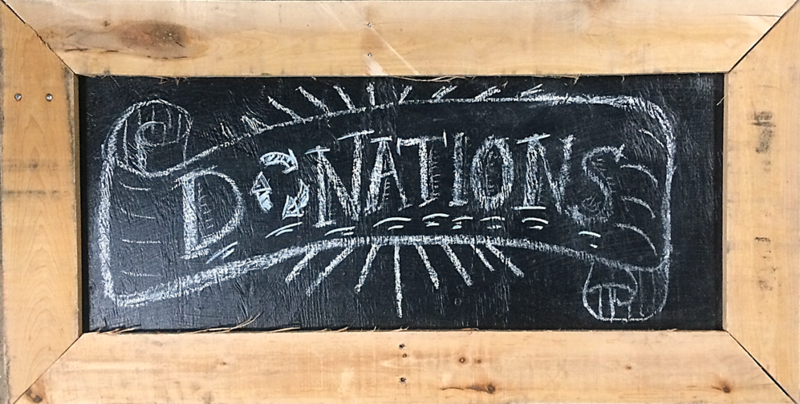 Please note: Monthly sales do not include select specialty items, items from our consignment vendors, items sold online, & items with missing or damaged price tags. 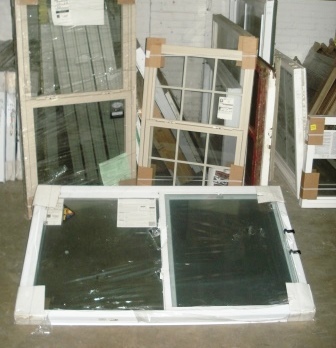 Sale includes most styles of windows & window sashes. Sale does not include stained glass, or doors with windows (such as French doors or half-glass doors). We even have some vinyl sashes for free! They will be marked with neon “free” stickers. 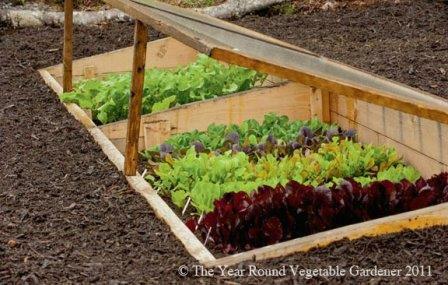 If you love fresh greens year round, pick up a few free vinyl sashes and make a cold frame! Take half off the marked price on modern & vintage sinks and bathtubs, including pedestal sinks, vintage cast iron sinks, and clawfoot tubs! 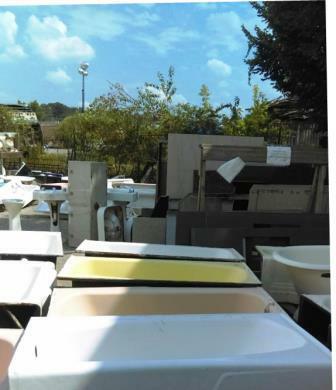 Sale does not include sink sets with matching vanity cabinets, sink sets with matching toilets, and other plumbing parts. 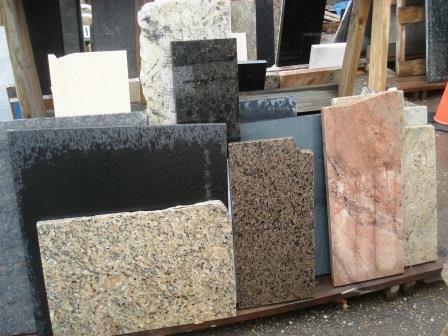 Take half off the regular price on granite, marble, corian, laminate, and other types of counter pieces of all sizes. This sale does not include vanity sets; or tile, pavers, or landscaping stones. 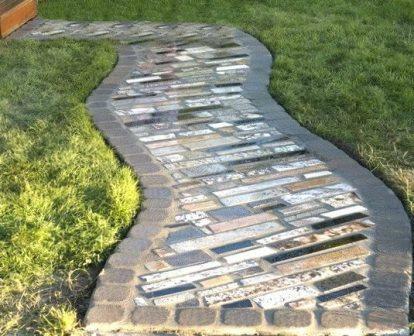 But remember, small counter scraps can be turned into walkways and garden borders!